I guess everybody knows that issue. You are out and want to use your smartphone but the battery is critically low. To avoid that situation most people tend to be overzealous and charge their phone or power bank on every single occasion. But this can actually do more bad then good. Despite the fact it feels a lot better to always have your smartphone or spare battery with you fully charged, you should not plug them into every empty socket you spot. The more sparingly you charge them, the better. It has a positive affect on their life span. Most people think modern batteries are not suffering from the so called memory-effect. This basically is a loss of capacity while frequently recharging the battery when it is only partly discharged. 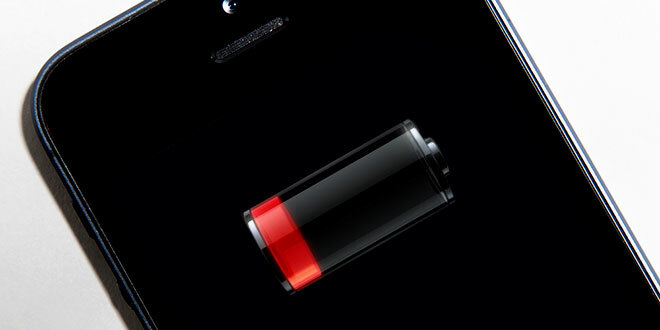 The battery seams to “remember” that lower amount of energy required to fully recharge it. This can yield to a vital loss of capacity and a very low life span. As a matter of fact, this effect does also occur at modern lithium batteries. Not as strong as for the old nickel cadmium batteries, but it is definitely measurable. Furthermore you should not expose neither your phone nor the battery or power bank at too high variations in temperature. This can also reduce the live span and capacity noticeably. Nowadays every modern electronic device uses a lithium (ion) battery. To maximize their live span, use them at their optimal operating temperature of about 20 to 40 degrees Celsius. If the temperature is way above or below, the live span and performance can decrease dramatically. If the temperature is above 40 or below 0 degrees Celsius, you should not charge your device at all. This can cause fast ageing or even do serious harm. Best Android Phones for Gaming →← Android It Up!